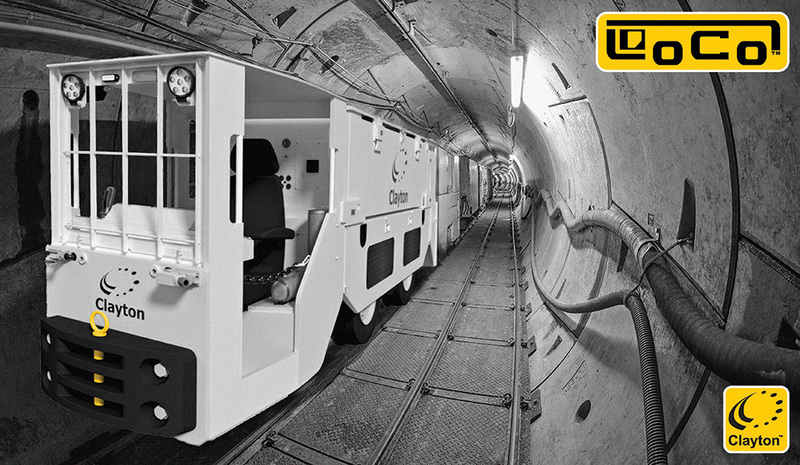 The low-cost LoCo™ meets the specific requirements of tunnelling & construction projects of short duration with a focus on minimising initial expenditure & ongoing operational costs. The standard rubber-tyred LoCo has a mass of 8 tonnes and can pull at least the same load as a 16 tonne steel-tyred locomotive. 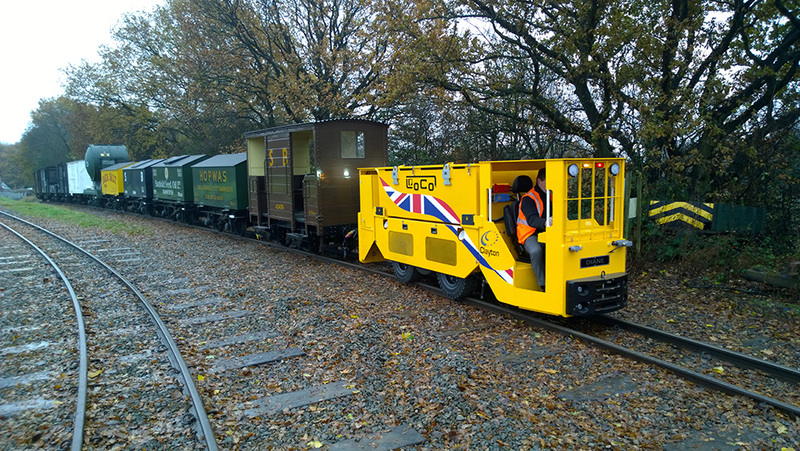 Given it’s compact design, the LoCo can be especially effective in smaller diameter tunnels and mines, and working behind the smallest tunnel boring machines.